theFoodette & Family: Sunday Funday Linky Party #5- now with co-hosts! Sunday Funday Linky Party #5- now with co-hosts! Welcome to the Sunday Funday Linky Party! What have you been up to this week? I am getting ready to go out of town for 2 weeks. I will be with my family for one week, and then I am traveling to South Carolina! I am such a history nerd, so I cannot wait to geek out on all the Civil War stuff that SC has to offer! I've been gathering some guest posters for when I am away, and I think y'all will like them! 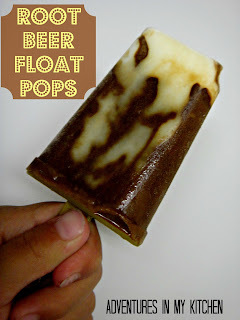 Oh, yea, and I made Root Beer Float Pops- they're awesome, and a great no-oven project for the kiddos to help with! Who doesn't love a Root Beer Float on a hot summer day!? 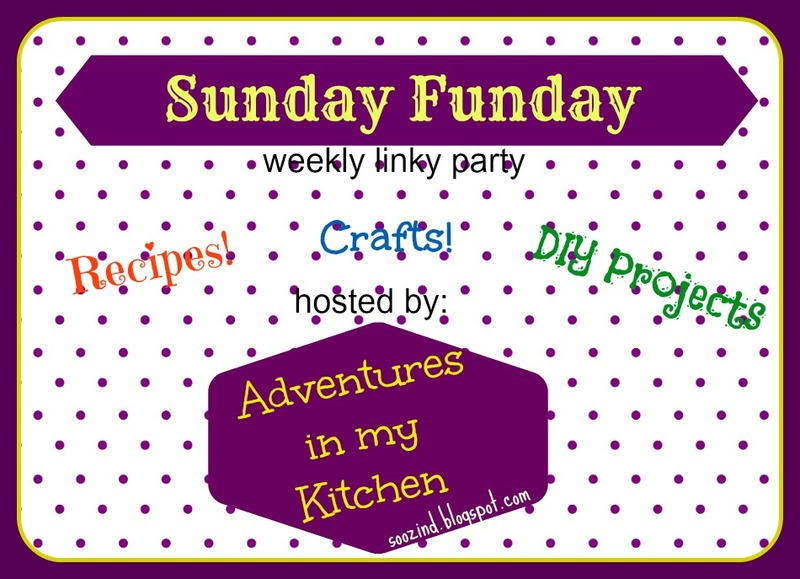 For this week's Sunday Funday Linky Party, I have two co-hosts! Now let's get down to party'n! Follow the co-hosts! Show 'em some lovin! Link up, and then visit others! SPREAD THE WORD ABOUT SUNDAY FUNDAY! *Links to specific posts, please, not your entire blog. No giveaways or other linky parties because that's just bad form. Be kind and visit like you want to be visited! 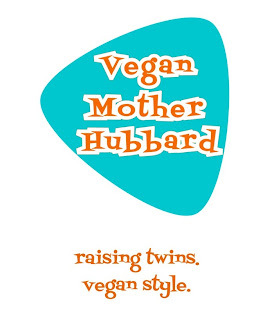 Thanks for the invitation - and for hosting this blog hop! Good to meet you all - look forward to visiting again.! Thanks for hosting.. Following you on bloglovin and facebook.